1. AAF was a support in the educational process of a fifteen year old boy and help him for appearing the Board Exam through the NOS. 2. One of our Club Member successfully completed his board exams. 3. Our Student was selected for the National special Olympic Games held in Pondicherry. 4. 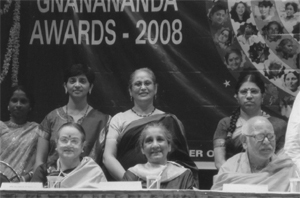 Dr. Shabina Ahmed Managing Trustee is the recipient of Sadguru Gnananda Award 2008 for excellence in Social initiatives in the field of Disabilities. 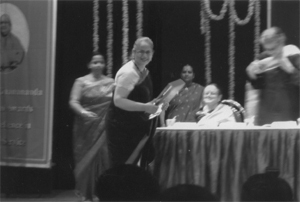 On the Occasion of International Women’s Day March 8th 2008 at Mumbai.